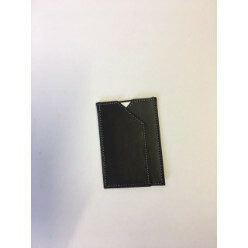 Leather products, since many years, have been favorite of people across the globe because of their durability and strength. 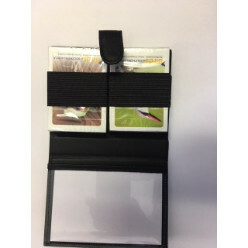 You can get different products that you can use in your routine life available at the Giftwrap. 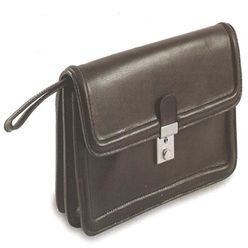 Leather document bags, laptop bags, travel bags, purse, wallets, clipboards, coasters, blotters, business bags, and many other products made from premium quality leather are available at the Giftwrap at the most economical rates. 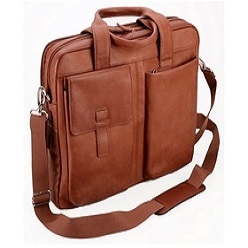 Leather products are preferable by almost all of the people. 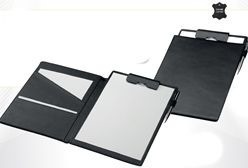 It gives a good and a neat look to your accessories. 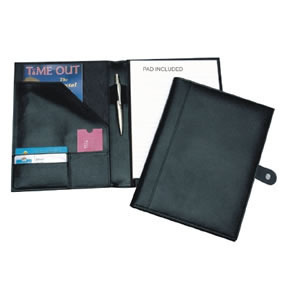 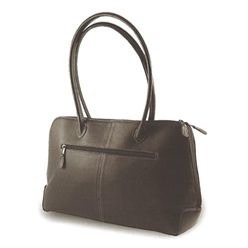 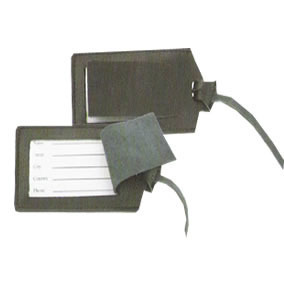 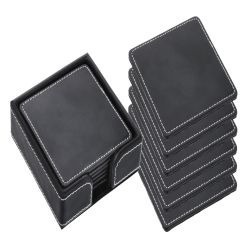 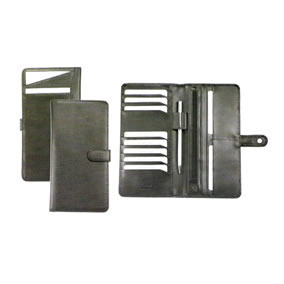 With the facilities provided by the Giftwrap, you can have a wide range of leather products. 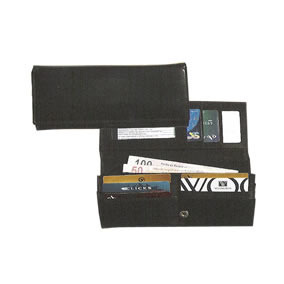 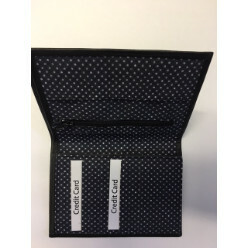 These includes business bags, card holders, leather coasters, wallets, folders, clips files and much more. 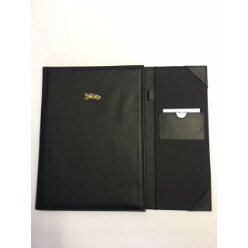 Giftwrap promises you of the best quality. 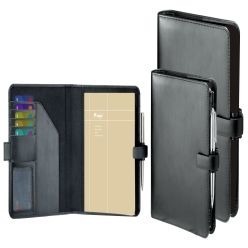 The good thing about these products is that they are made up of finest leathers. 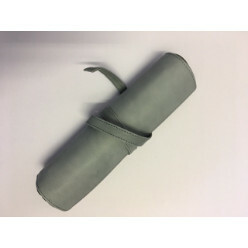 You can have a wide range of products at Giftwrap so you can select anything you want and we can assure you that you will like it. 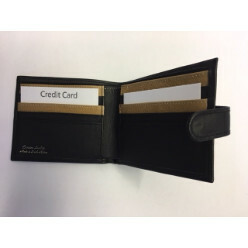 So, the next time you want to buy a good leather product, contact Giftwrap.